FULL HD Quad capable MS multiswitch for 4 satellites with active terrestrial DVB-T capable input. 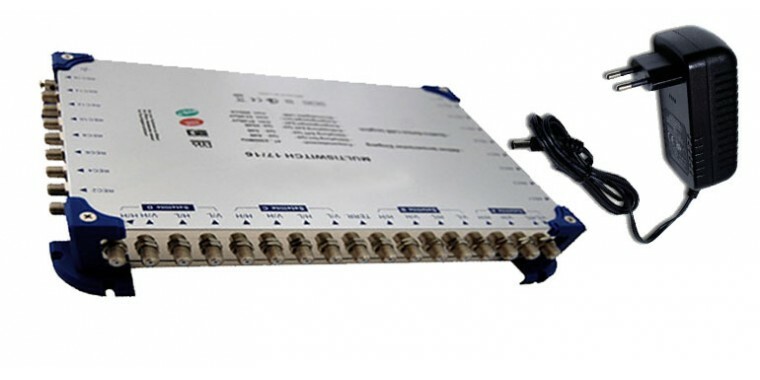 Up to 12 subscribers can be connected to this multiswitch. New: Power supply via energy-saving external power supply - Can easily be replaced if defective!